Special order item- Please allow 2-3 week lead time. 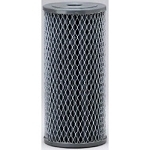 The Pentek WP.5BB97P String Wound PolyPropylene Filter improves the flavor and reduces the metallic taste caused by iron. 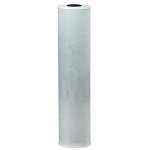 It combines quality and functionality with durability for a lifetime of customer satisfaction. 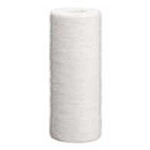 It is convenient and cost-effective for many applications. 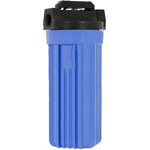 The WP.5BB97P fits the Culligan / Ametek / Pentek and other brands' 10" housings. 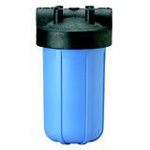 Filter life depends on water quality and usage. If you see a significant drop in pressure you should change your cartridge.